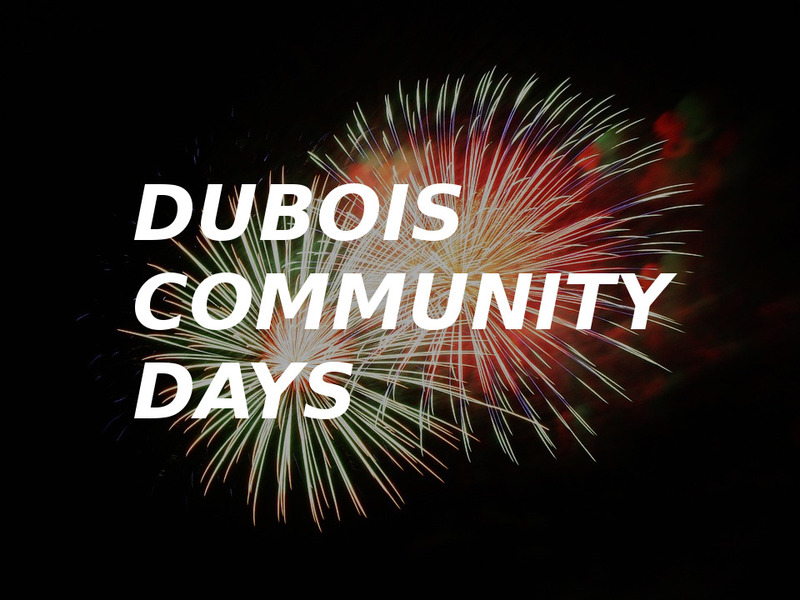 Join us for this two day event to be held in at the DuBois City Park. Entertainment for all ages!!! !